Since 1974, University of Houston-Clear Lake has enriched the community by offering bachelor's, master's and select doctoral degree programs to undergraduate and graduate students. 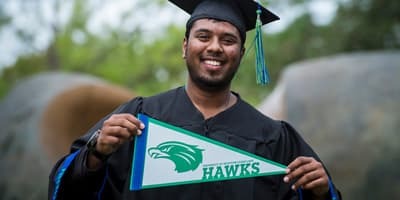 UHCL is dedicated to supporting students’ success and remains positioned in the community, region and state as a leader in research and scholarly achievement. The university continues to drive economic development for our region. Doing the research, I found that the UHCL graduate program for marriage and family therapy is one of the best in the country. 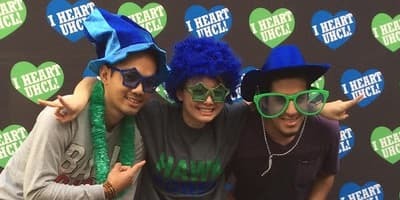 I heard a lot of information from the marriage and family community, as well as the graduates – that they really enjoyed the program and UHCL has a good rapport with the community in Houston. At UHCL, we offer high quality programs delivered by accomplished faculty and staff in an environment that encourages excellence in learning, teaching and research. We have achieved and continue to maintain an increasing number of nationally accredited programs and other forms of national recognition. Our primary focus remains on creating a supportive, student-centered learning environment that offers new academic programs while enhancing existing ones to consistently meet community and student needs. UHCL is committed to ensuring that students experience success through quality programs in the classroom, online and off-campus. Students, faculty and visitors on the UHCL campus enjoy the peaceful, natural setting as well as well-maintained, functional and accessible facilities. We work to ensure the physical security of the buildings and all those who occupy them; remaining mindful of our responsibility to exercise prudent stewardship of our human, financial and environmental resources. 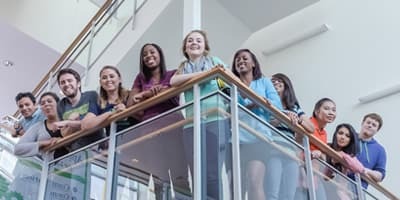 With a constant eye on enriching both the university and the larger community, UHCL has built mutually beneficial, groundbreaking partnerships through our outreach activities that continue to benefit our students, faculty, and alumni and to shape our future, our community and our world.